After almost a half of century studying the Word of God and being in ministry, I found out how important it is to have the right diet and live the right lifestyle. 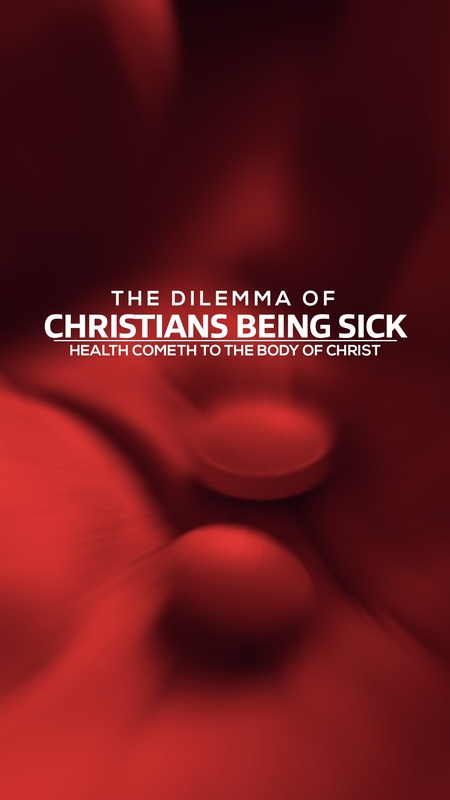 I’ve always been concerned about sick people in the body of Christ. People who love God, people who are intercessors, people who are praisers, people who are preaching the gospel, people who are serving in the ministry of helps. People who are living Holy Lives in the presence of God, and I always wanted to know why these people suffer sickness and disease. After all these years, after four decades, God has begun to reveal to me as an apostle of Jesus Christ, the problem that is plaguing the body of Christ is the same problem that is plaguing sinners by putting the wrong types of food in their mouths and in their bodies. Body of Christ, I want you to open your eyes to these truths. Don’t become rebellious. Don’t let taste cause you to toxify your body in rebellion. Let the truth set you free. You’re supposed to live a long satisfied healthy life. 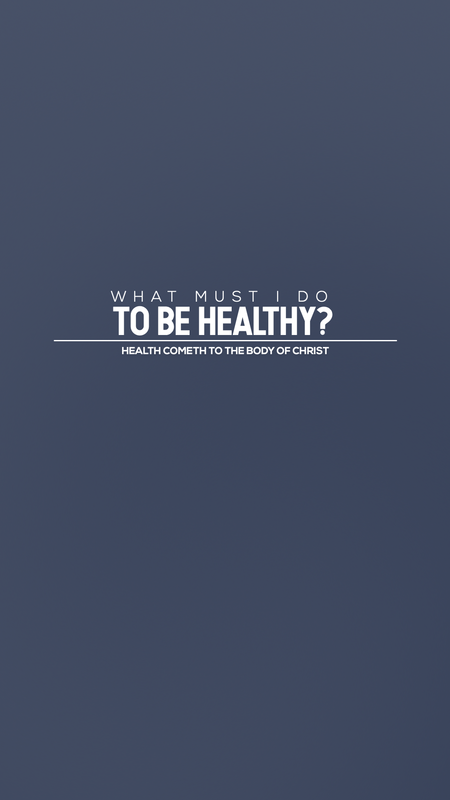 And this wisdom is the way to build a healthy body. By knowledge, you establish it, and by understanding you fill it with precious health. I alert you today that we are on the right track, we are on the right trail to produce a revolution in the body of Christ. 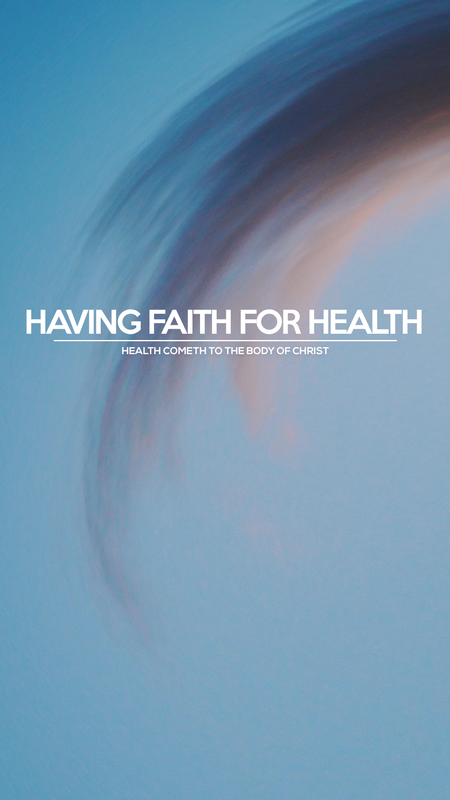 As one receives and get their health, there will be testimonies of those who are around them. I see you well, I see you healthy. I don’t care how long you been fighting what you’re fighting, God is giving us the answer today. Let’s respond properly and give God the praise and the glory He deserves with our bodies and with our spirits.